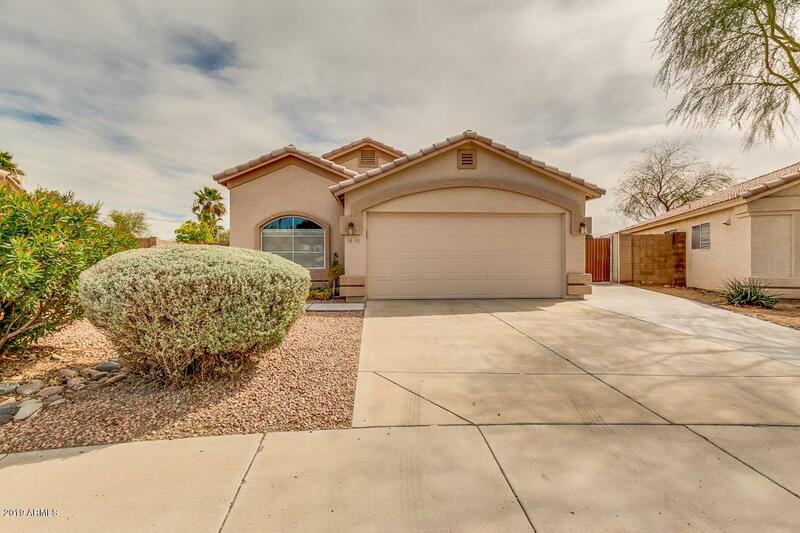 Beautiful four-bedroom/two-bathroom home in North Glendale with pride of ownership. 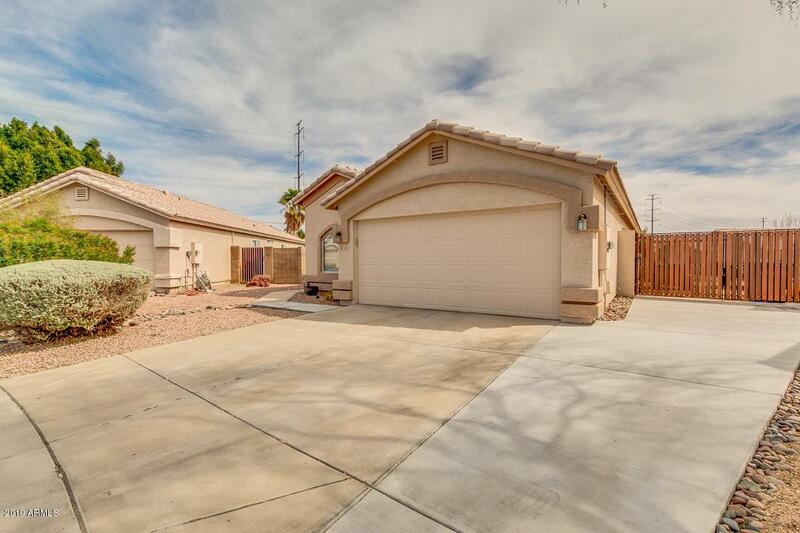 Situated on a large lot with RV gate and tons of space for options to add a pool or outdoor kitchen. 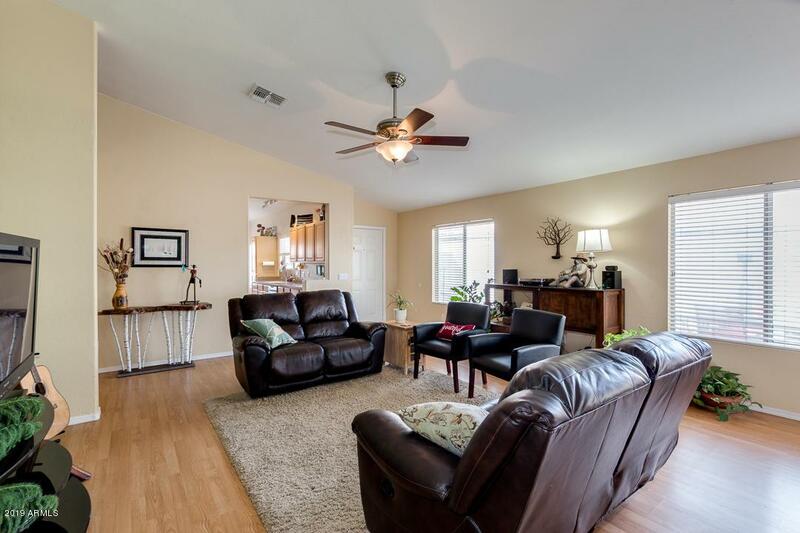 Functional floor plan with a great room, vaulted ceilings and easy to care for and attractive laminate wood flooring. Kitchen is complete with stainless steel appliances, ample maple cabinets and counter space with an eat in kitchen. Convenient Location. 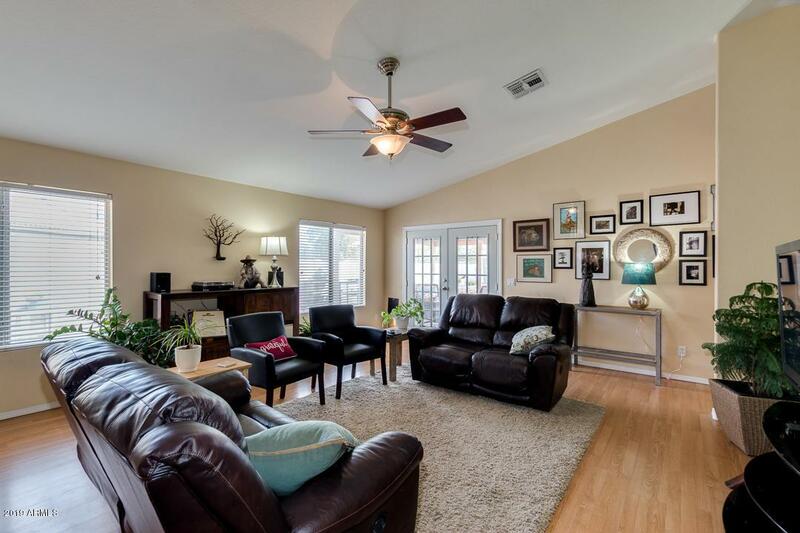 Close to shopping, dining, hiking, freeways, and more!